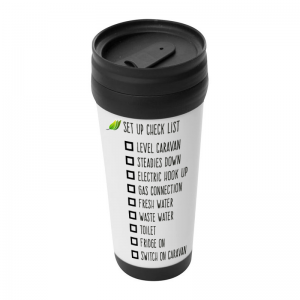 Our first earthenware mug includes our “Tow your adventure” logo. 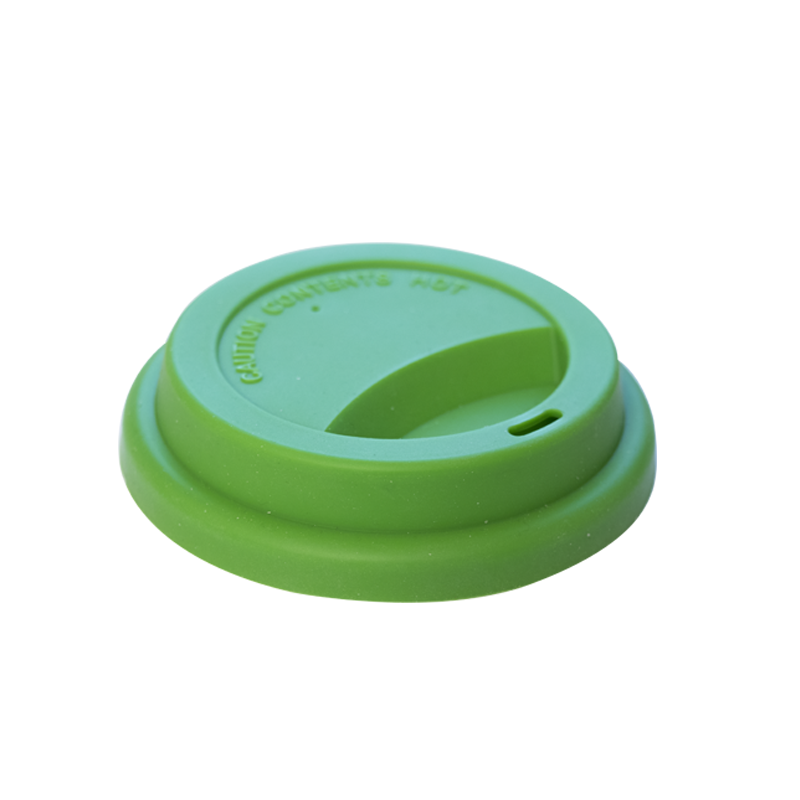 The mug is comparable with our silicon lid (sold separately) to prevent spillage and foreign objects landing in your favourite beverage. 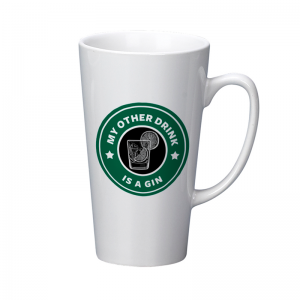 Perfect for drinking outside.